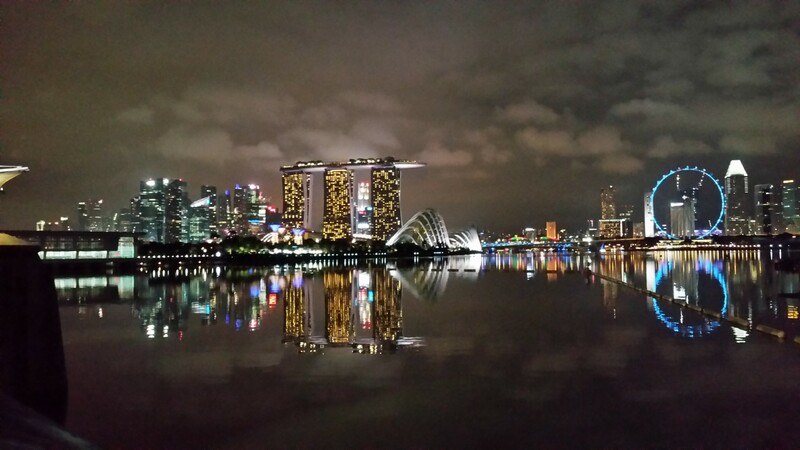 Run through the heart of Singapore, one of its best-known racing destination. 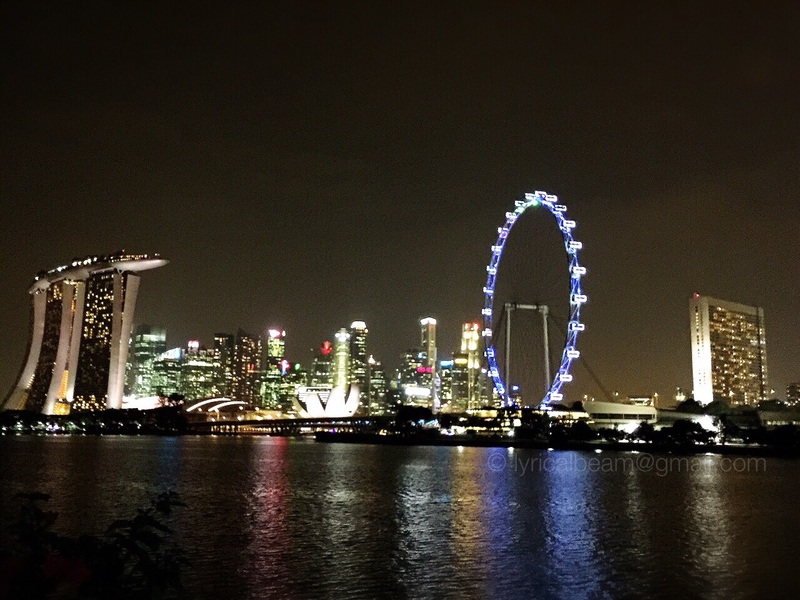 The Marina Bay Sands area is one that needs little introduction. 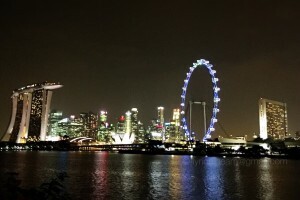 Starting with the Marina Barrage, built back in 2008, various other developments have subsequently been popping up in the area, quickly creating a dynamic downtown area that not only draws millions of tourists each year, but also a favourite playground for locals. 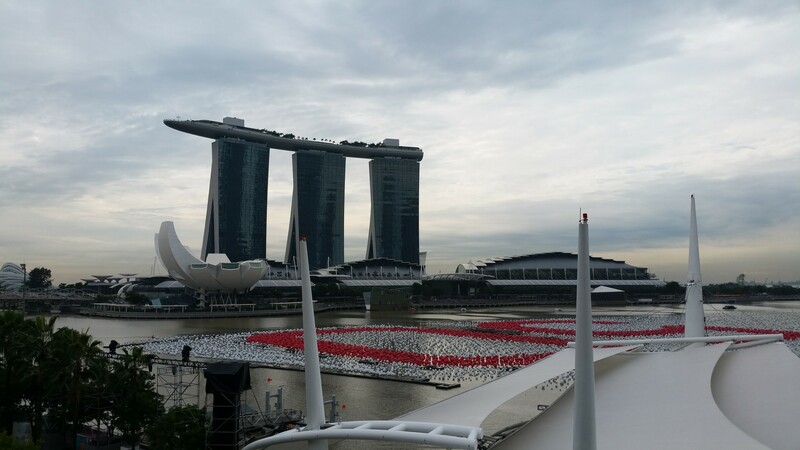 The quirky infrastructure designs and state-of-the-art architecture that form the Singapore skyline – one that we have quickly grown familiar with – characterize and celebrate the nature of Singaporeans: the desire to surpass the self by always striving towards something better. 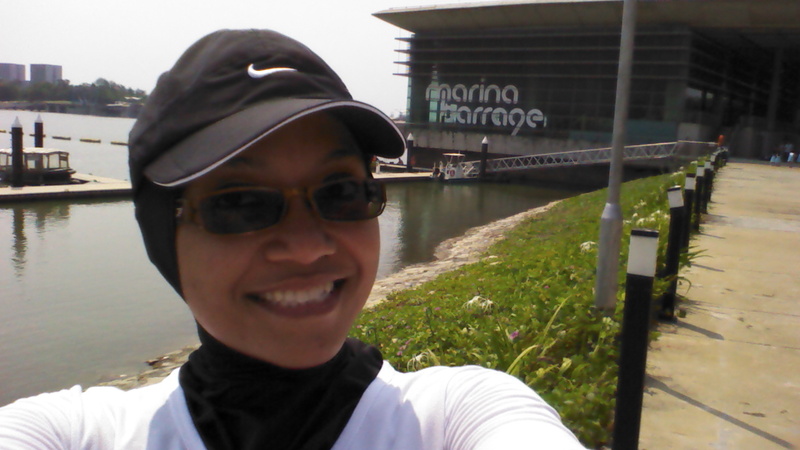 While Singaporeans may take this for granted, one of the most remarkable features of the Marina Bay area is how runner-friendly it is, despite being the heart of a commercial zone in the city. The pedestrian footpaths are well-maintained, and safety while running at all hours of the day or night is a non-issue. 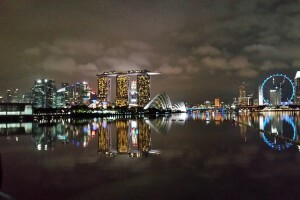 Within the same area, one enjoys views of the river and the bay, passes gardens and greenery, skyscrapers and historical landmarks, not to mention a whole array of dining options. For a medium distance run, JustRunLah! 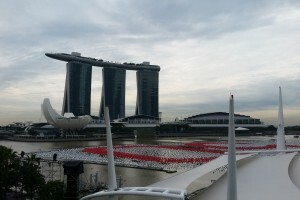 proposes the following running route: starting from the Barrage, head towards Marina Bay Sands, Clifford Pier, Fullerton Hotel, the Esplanade, the Float, over the Helix Bridge, and back towards the Barrage. 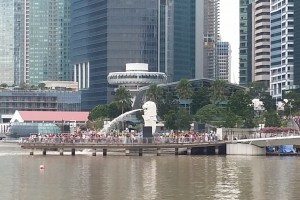 Many running events take place at the Marina Bay area throughout the year. To find your next race in the Marina Bay area, simply look on our race calendar. Car parks are available at the Barrage, but parking space is limited. 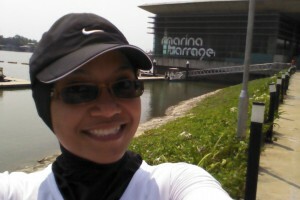 If you intend to start your run at the Barrage or Marina Bay Sands, the closest MRT station is Bayfront (CE1). 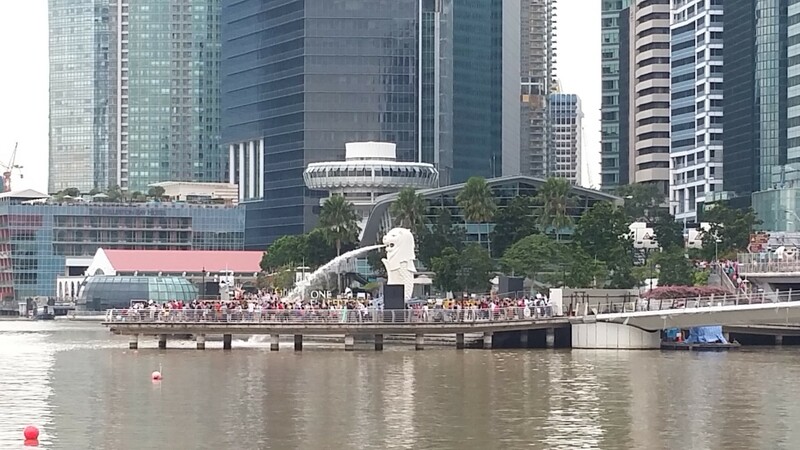 Alternatively, if you wish to start your run at Clifford Pier or the Fullerton Hotel, the closest MRT station is Raffles Place (EW14/NS26).